The spring of 2015 saw a resurgence of sea louse parasites on juvenile pink and chum salmon in the Broughton Archipelago of BC. Weekly monitoring conducted at Salmon Coast Field Station picked up the high infestation rates early in the season, and through back channels we learned that salmon farms had also been suffering from more lice than usual. This was alarming, because the salmon farming industry has been pretty well on top of sea-louse management for the last decade. Based on past research, we would expect the lice we saw on juvenile pinks in 2015 to be associated with 9-39% additional mortality for pink salmon that would otherwise return to spawn in 2016. In multi-host systems, parasites may mediate food web dynamics with unexpected outcomes for host populations. We used mathematical models and field experiments to explore associated dynamics in juvenile pacific salmon. We calculated a critical threshold of pink salmon abundance above which chum salmon might experience a parasite-mediated release from predation by coho salmon. Mark Bateman, Mack Bartlett, Brian Hyde, and I just replaced the deck at Salmon Coast Field Station, ready for next year’s field season. My friend and collaborator, Stephanie Peacock, just successfully defended her PhD thesis! Perhaps more importantly, she composed and starred in this videographic exposition of her research at Salmon Coast Field Station. Along with lots of other folks, I was lucky enough to be involved in a supporting role…. Mark Lewis, Mike Neubert, Martin Krkose k, and I have just published a paper, “Generational spreading speed and the dynamics of population range expansion,” that details a novel approach to the analysis of species (re)colonisation. Our approach offers deeper insight and is often easier to apply than existing techniques. 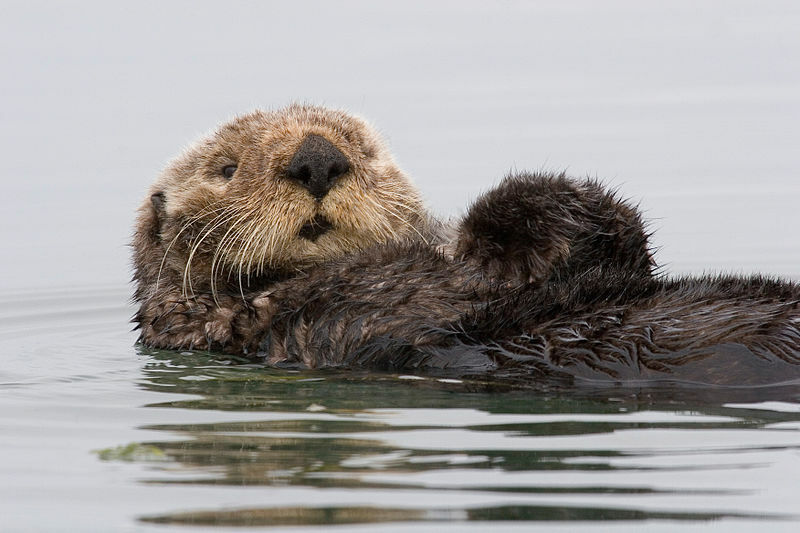 We work through theory and give examples of how it could be applied to invasive species, like the European green crab, and recolonising species, like the California sea otter. Check it out in the American Naturalist! 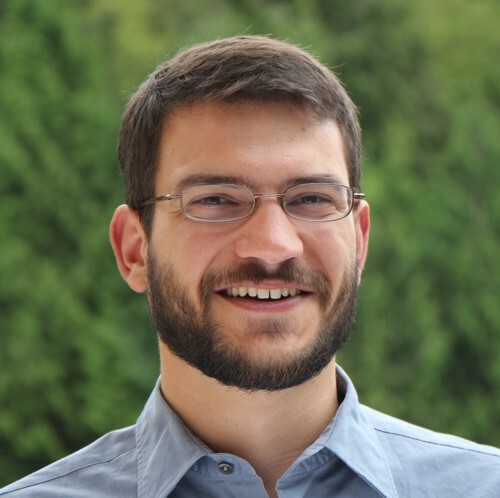 I tackle questions about ecology, conservation, and evolution using mathematical and statistical models, combined with field data from diverse taxa. For details, read about me or my research.